Most people recall dreaming in black and white at least a few times in their lives. The significance and reasons for dreaming in black and white have been debated for some time. The reasons why a particular person had a black and white dream may be different than the reasons behind another person who had also dreamed in black and white. 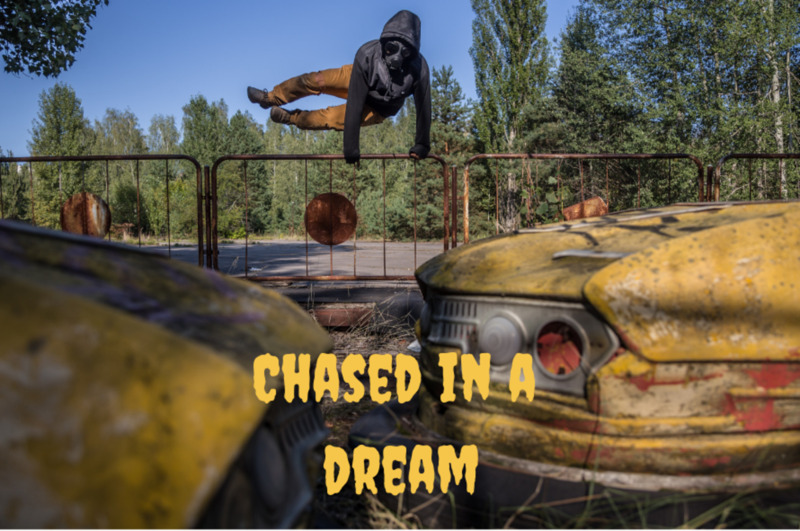 As in all areas of dream interpretation, dreaming in black and white needs to be taken into context for the dreamer and the dreamer is the expert of the dream and can determine what is correct for their unique situation. People who are clinically depressed have a tendency to either not remember dreams, remember disjointed content, have negative.troubling dreams and/or dream in black and white. A black and white landscape often reflects depressed feelings and resembles an inner world in a depressed and saddened state. Clinically depressed individuals often create black and white or drab artwork in therapy. These colors express their current emotional state. It makes sense they would color their dream life with the same colors. 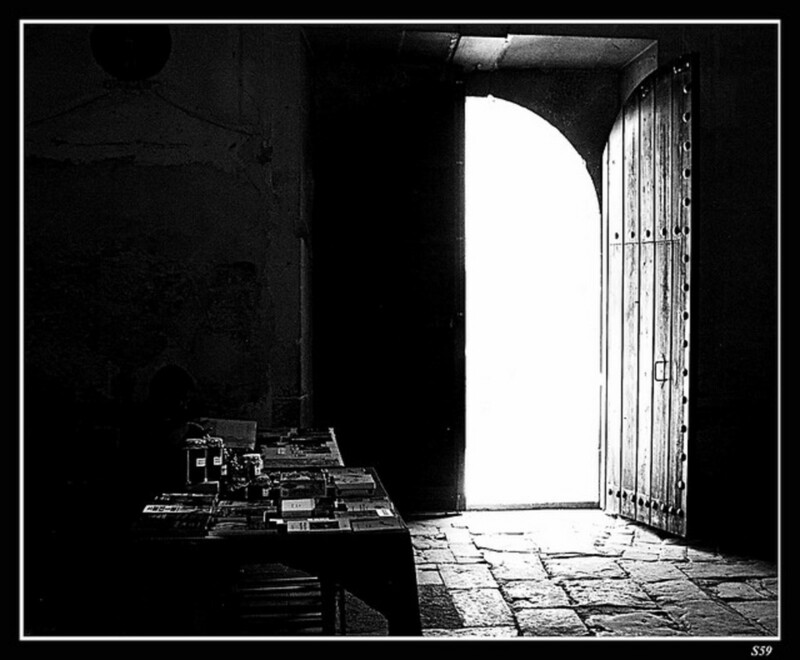 Dreaming in purely black and white with no shades of gray may also reflect black and white thinking patterns also known as "all or nothing" thinking. This type of thinking is typically associated with depression and other mental health issues. This type of thinking hinges on the belief that things are all are nothing-- if something is not 100% then it is zero. This can be very harmful to people's lives since this means they would believe if they do they achieve EVERYTHING they have achieved NOTHING; if they are not good at everything, they are a loser. For more information on dreaming of black and white as colors, see the Dream Dictionary for Colors. Dreaming in black and white was on the rise in the 1950s. Why? Everyone started to watch black and white television! Our classic media is available in black and white today. These older films or our memories of our childhood watching black and white television or movies may be the root of our black and white dream. It is possible the black and white dream reflects a certain television show or movie. It is also possible that the black and white dream reflects a time period when black and white media was most common. 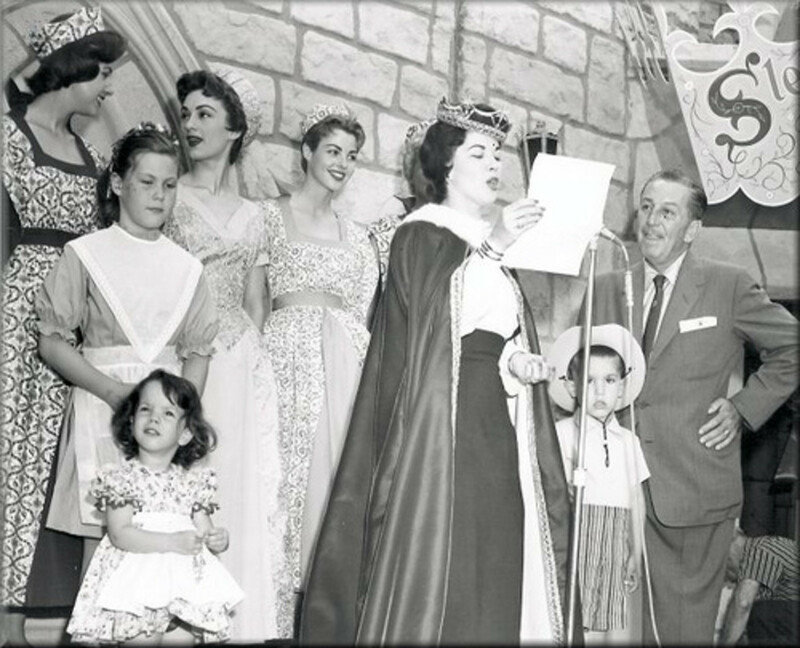 The 1950s are often seen as a very innocent time often referred to as "the good old days" when life seemed to be a bit more blissful and simple. On the other hand, many view the 1950s as a time period when people were not honest with themselves, had strong authoritarian figures in their lives, and worked hard to maintain the status quo. If this meaning seems to fit your dream, it may be worth exploring your view points of this time period and how this could relate to your current waking life. Some may say in vivid color only to recall dreams in black and white as our memory fade. The elderly describe dreams as black and white more often than younger people. This could relate to many different variables; however, brain function does change as we age and memory impacts the dream content we are able to recall. There is a flip side to the debate- some believe we dream in black and white and fill in the colors of the dream later as we recall the dream and the dream content is literally shaded by our emotion. This is an egg-before-the-chicken type of situation and we may never know truly what comes first. 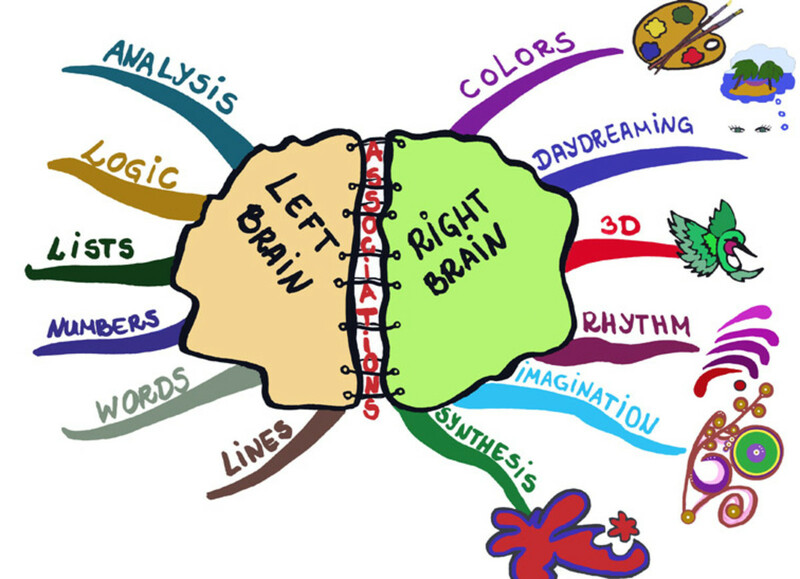 The right and left hemispheres of our brain are not identical. The right hemisphere controls the left side of the body and is often associated with creativity such as artistic ability, music, and an experience of "aha!" moments. The left hemisphere controls the right side of the body and is often associated with logic and reasoning such as mathematical ability, deductive reasoning, and practical methodical thought processes. Both hemispheres and executive cognitive functions associated with each are essential for humans. Most people will find that one hemisphere is more dominant than another. The more dominant an individual's left hemisphere is, the more likely they will report experiencing black and white dreams. Their waking lives tend to be more technical than the general public and so are their dreams. A physicist once reported to me that she not only dreams in black and white, but she dreams in written word. Her nightmares were the equivalent of reading a scary book! 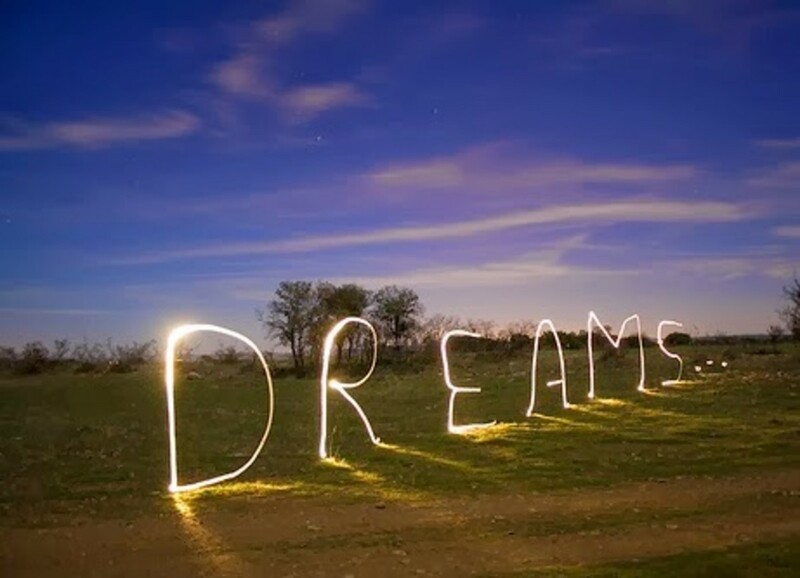 Looking for ways to interpret other aspects of your dreams? New hubbers who have joined hubpages using Sue B's referral link within 30 days and posted at least 1 hub. All others can feel free to access Sue B's website for more in-depth feedback. Skittelz- I think my next hub will be on controlling your dreams! You can certainly influence your dreams prior to falling asleep by discussing what you want to dream of, thinking about what you want to dream of and writing down what you want to dream of. 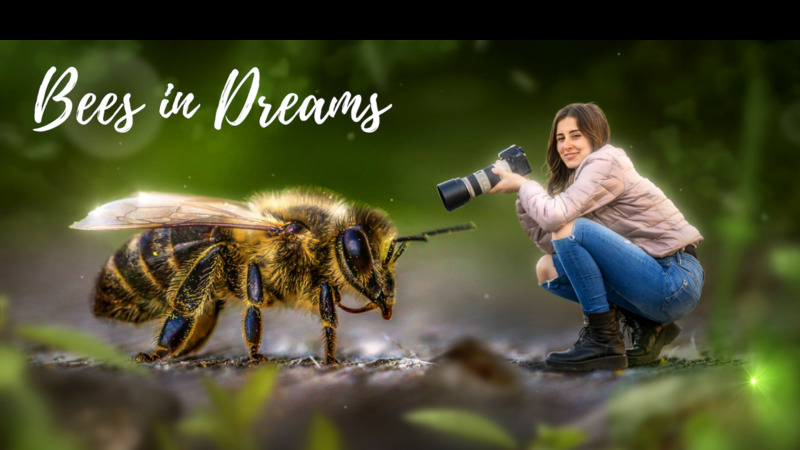 What is on your mind last just prior to sleeping has great influence over your dream content although I personally like to dream my naturally-occurring dreams and find them more insightful. I have also never experienced a "black and white" dream yet I would like too. Is there any way that i could possibly change my dream while I'm having? Or possibly even tell myself beforehand? I think this hub also explains that black and white dreams may reflect our struggles to recall all aspects of a dream-- such as colors. Just like our memory of dream details fade, our memory of color can also fade. black and white can relate to seeing the world in black and white (all or none thinking) or being more technical, left-brained type person who is a bit more analytical and precise. I haven't found studies that showed that although individuals with depression do report more negative dreams and thoughts in general. Dreaming, Vol 21(3), Sep 2011, 213-220. I dream for a living, always did wondered if black and white or lack of memory of dreams could means the person is less likely to be happy. Wow! This is very informative. I don't ever recall dreaming in black and white. Always in color, but then again I don't recall them very vividly. Maybe I'll dream in B&W when I grow older!